Calc XLS is an iPhone app developed by Mariner Software. An app with roots linking it to a program that dates back to 1991 (when it was called Mariner), Calc XLS is available for both iOS devices and Mac OS X. As much as I love my iPhone, it definitely has some limitations. Because of its limited screen size, there are always going to be some things that I prefer to do on my laptop’s larger screen. Up til now, filling out spreadsheets was definitely one of those things. 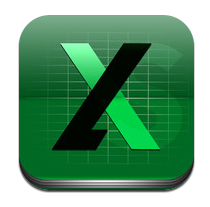 Calc XLS aims to make spreadsheets simple, which can be a tough road with a handheld device. But for $5.99, you’d expect them to make a good showing. Despite the challenges of making a spreadsheet’s tiny cells user-friendly on the iPhone’s relatively small screen, Calc XLS has a great UI. Not only is the interface solid, but the options for accessing files are robust. 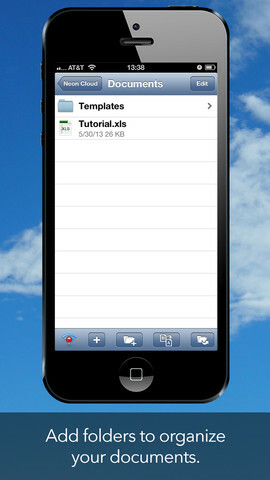 You can share files to Dropbox or over email, or share with your computer over either Wi-Fi or iTunes. You can handle multiple worksheets at once, and use one of 200 functions. In addition to handling native Excel files, Calc XLS also allows users to make use of a whole host of files. These include Word, Powerpoint, PDF, Numbers, and Keynote files. Overall, I’m impressed. For $5.99, you want an app that’s practically flawless. 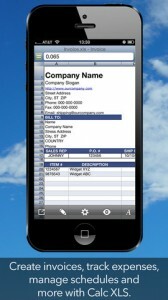 I can’t get over how well Calc XLS handles spreadsheets on the iPhone. 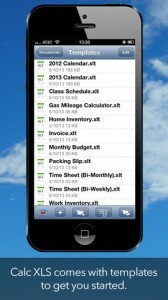 For anyone who needs to crunch numbers or get organized on the go, Calc XLS is a great option. It’s definitely worth the investment! 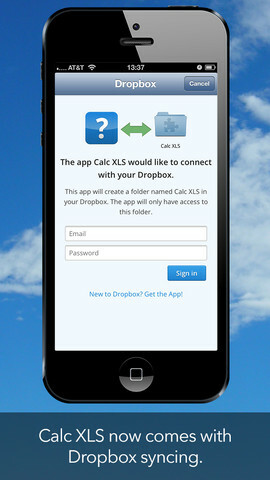 Calc XLSis compatible with iPhone, iPod touch, and iPad. Requires iOS 4.3 or later. This app is optimized for iPhone 5.